Snapchat has launched a new range of ecommerce advertising formats, as the chat app looks to further monetise its network. Top ecommerce tips: eBay is changing- Are online retailers ready? eBay is changing the way it does business – and the question is are online retailers ready to capitalise? Online retail expert Craig MacCallum gives his top 5 tips on how online retailers can capitalise on these changes. Web filtering in the workplace: Is your message getting through to buyers? Employees across Europe and the US are spending at least four hours per week, the equivalent of 26 workdays per year, on websites completely unrelated to their job. Peter Tsai, senior technology analyst at Spiceworks, looks at how businesses can boost security and increase productivity by filtering websites in the workplace. 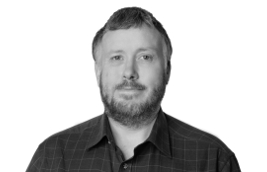 Following news that retailers who invest in their own shopping app see over half of European mobile sales take place in-app, John Gillan, MD for UK and Northern Europe at Criteo looks at how in-app advertising and retargeting helps drive sales. eBay has launched its own ‘Sales Day’ to combat that of Amazon Prime Day which begins next week. 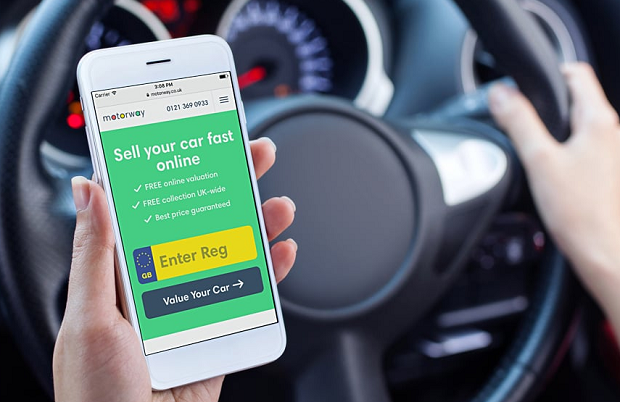 Motorway, the UK’s first price comparison website for selling cars today announces it has secured £2.75 million in seed funding. Customer expectations have never been higher – and while smaller companies have the benefit of both agility and innovation, delivering the same level of consistency and service offered by larger competitors can be a challenge. Mike Cockfield, Managing Director at Khaos Control outlines the five steps to automating a top quality customer experience. 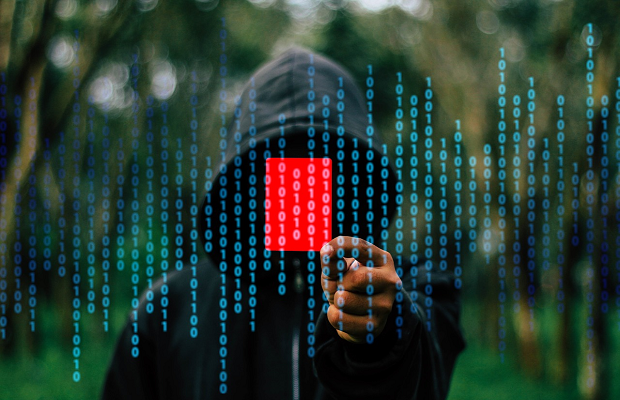 Fraudsters on the dark web could buy your entire personal identity for just £820, according to new research.